For the past few weeks, Sweden has been experiencing an intense heatwave. 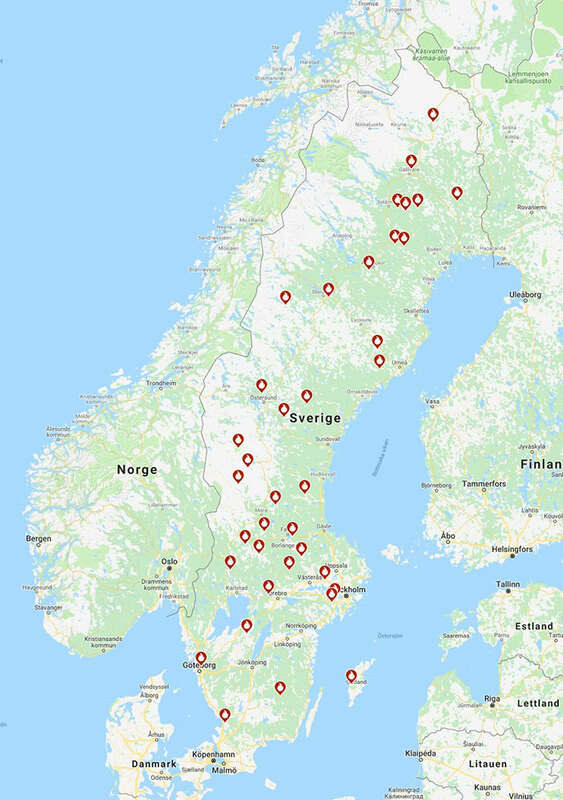 Temperatures have reached over 32 C throughout the Nordic region and there has been no substantial rain for weeks, which has resulted in disaster. All across the country, many forest fires began to blaze. 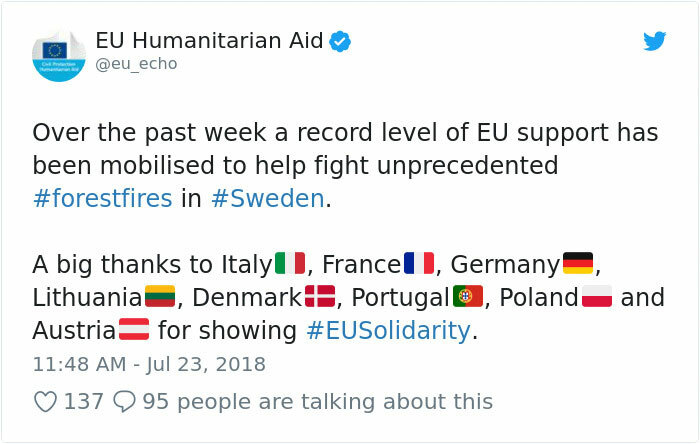 As Sweden struggled to battle some of the worst wildfires the country has ever experienced, other European countries decided to lend a helping hand. Italy and France joined the battle with water bombing planes, Lithuania and Germany sent over their firefighting helicopters. 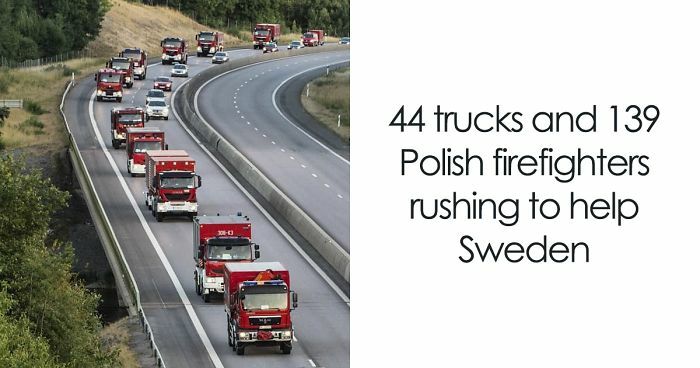 Poland and Denmark sent firefighters and vehicles. Austria, Portugal, Norway and other countries also offered support. 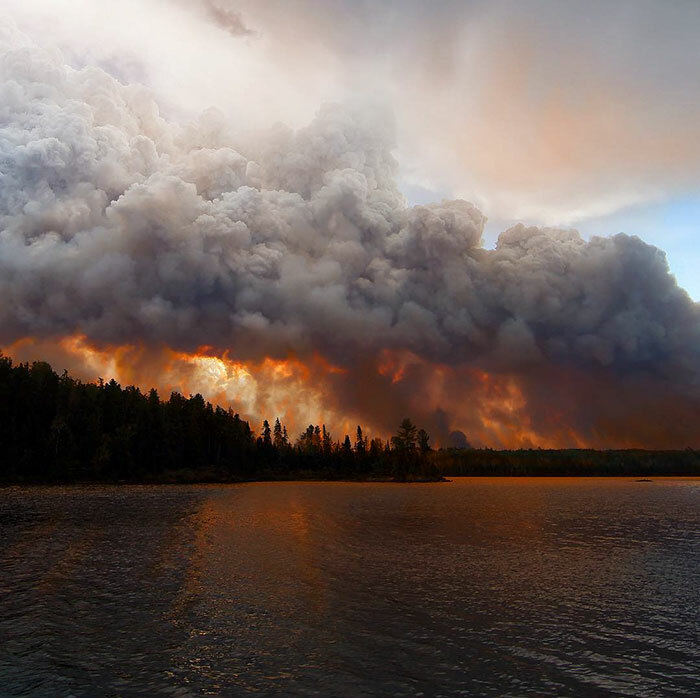 The raging fires have already claimed hundreds of hectares of forest. 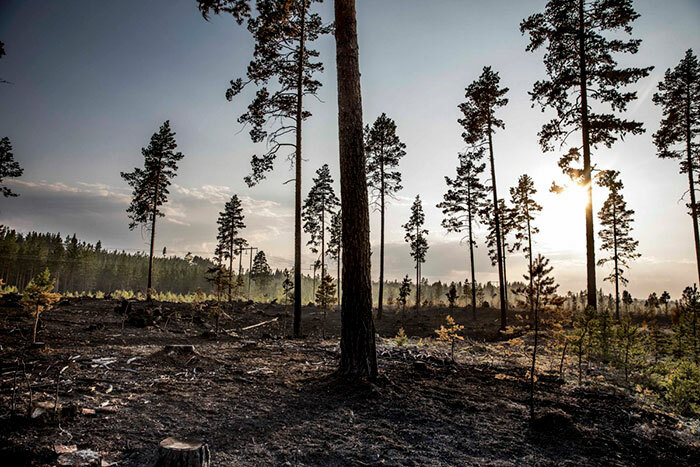 The Swedish Forestry Agency has estimated that $67 million kronor worth of damage has been caused by the fires, with around 2 million square meters of forest destroyed. So Swedes couldn’t be happier when the help arrived. People gathered in the streets to wave at the firefighters to express their gratitude. Hopefully, with all the support Sweden received the raging fires will soon be extinguished! Portugal is sending help too. Also Romania. One C-27 J Spartan fitted for aerial firefighting as well as a support C-130 Hercules left this afternoon for Greece. 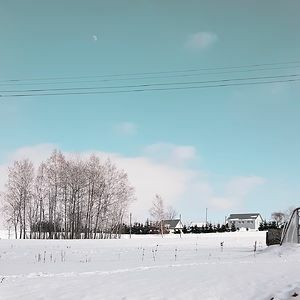 It is not just the past weeks, it has been the wormest ever here in Sweden for the past 3 months, with extremely little rain. Just some days ago, we had seventy fires going on... It is extremely dry. We are so grateful for all the help. 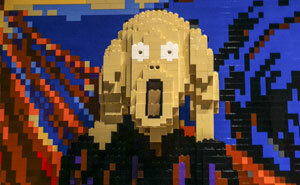 And a BIG thank you to Norway who also helps, without being in the EU, but they help anyway, THANK YOU Norway!!! Usually here in Sweden we have more rain in the summer then we have sun. This year we got a lot more sun then we are used to but little rain. As a Swede I would like to take this opportunity to say thank you to all the people from other countries coming to help us..